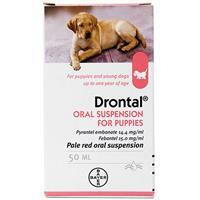 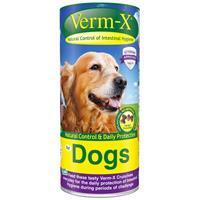 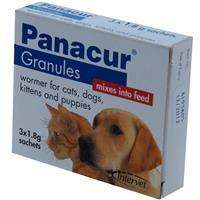 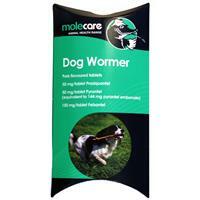 It is essential to keep your dog wormed so they stay healthy and happy. 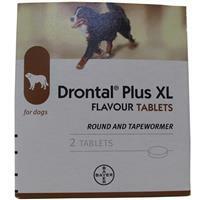 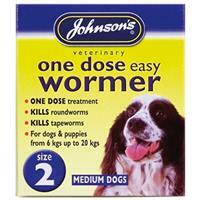 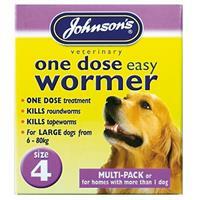 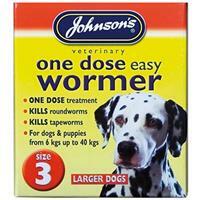 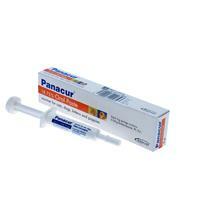 We have several brands of dog wormers to help keep this regular chore easy and cheap. 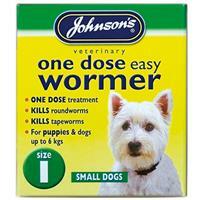 Always follow the instructions to keep you and your pet healthy.